Bread rolls are one of the best options to have with a holiday dinner or any meal that you prepare at home. 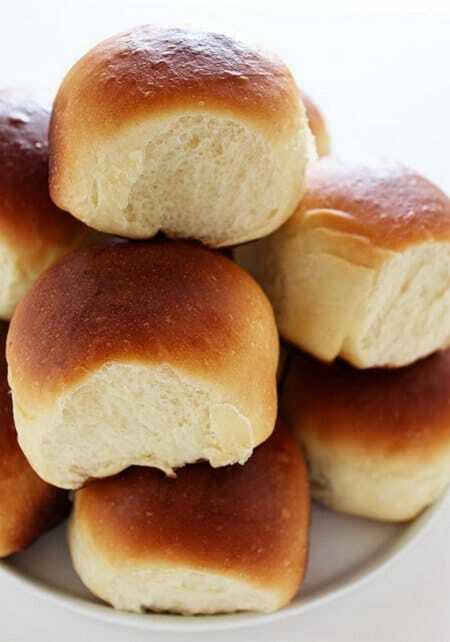 A great option if you want rolls which are golden brown and delicious is to bake some Hawaiian bread rolls. You can easily make a batch that tastes like they are store bought. The key to making tasty Hawaiian bread rolls at home is to use pineapple juice as an ingredient. A little bit of sugar is also used in the recipe. You may want to have a stand mixer to knead your dough or you can take ten minutes to do it by hand. You may be surprised that you can make the dough for your Hawaiian bread rolls the day before. Form all your rolls and put them into the freezer. Simply thaw the rolls in the refrigerator overnight and let them sit for an hour at room temperature before baking.